TexelQ provides state-of-the-art machining techniques to produce products that are cost competitive and are able to meet stringent quality requirements. 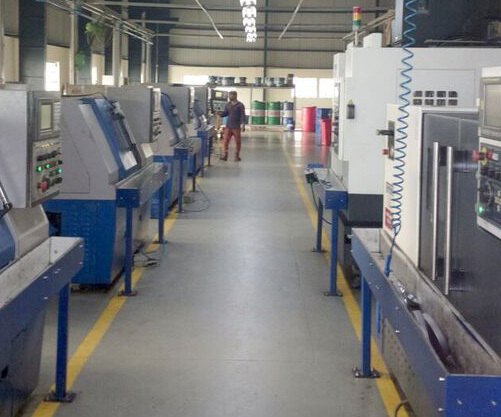 We use the latest CNC Machining equipment and cutting tools for our products and strive to stay current on the latest technology available. TexelQ and its group company, American Metal Technologies provide a precision machining center of excellence and an enhanced value proposition for our partnered customers. Whether iron or aluminum, we can meet customer’s requirements for some form of coating on the castings we machine. We have an extensive supply base that can provide e-coating, anodizing, powder coating and painting.